4 Pieces that were shown at the Firehouse Art Exhibit. "Union in the Window of my Mind" received 2nd place. These were done with a 1.3mp cell phone. 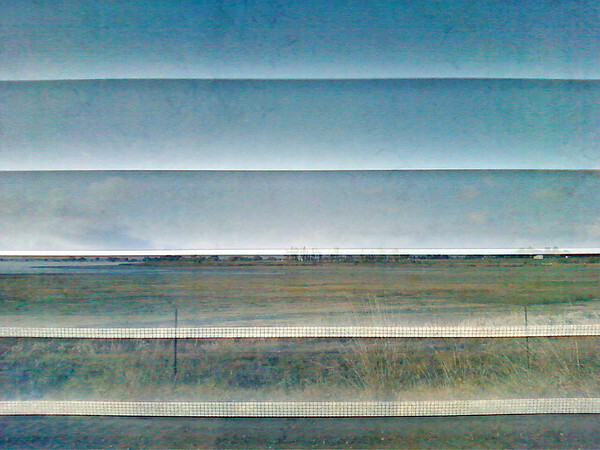 "Union in the Window of My Mind"
Created with 3 photos - Union Reservoir, window blinds, and a floor tile.